Clive has over 40 years of experience with various birds of prey. Clive started learning the art of falconry in 1976 at the Falconry Centre in Newent Gloucestershire, being taught on a training course by Phillip Glasier. 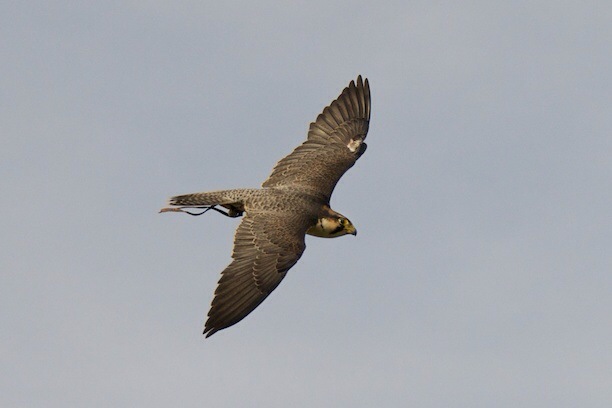 We are available for Hawk Walk Days, where you will have your own bird to fly. We also have school visits which include flying demonstrations and educational information. Corporate days can be arranged where we will come to you with a selections of our birds which will be fun and educational. 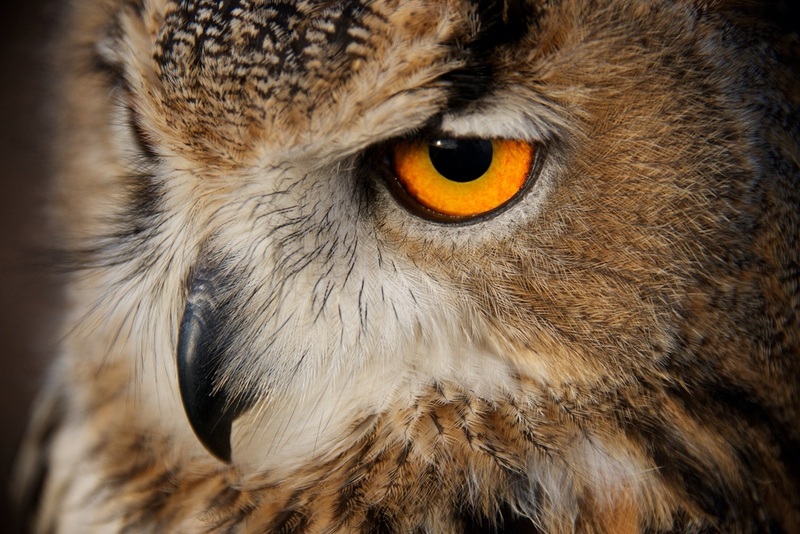 Wheatley Birds of Prey holds a full zoo license. Please call for more details. We pride ourselves on personal service, offering a 1 to 1 experience. Groups are also catered for.